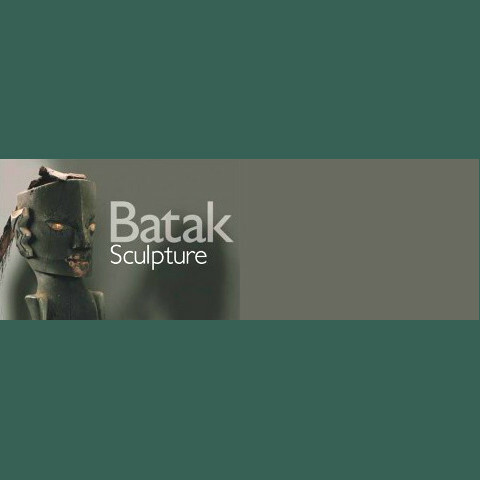 My friend and colleague, Bruce Carpenter just co-wrote a fine tome on the art of the Batak of North Sumatra, with Achim Sibeth, a leading scholar of Batak culture. The photographs are very good, and the collection which was the basis of the book is extraordinary in its breadth and quality. Bruce Carpenter is a remarkably diligent fellow, who studies, collects, advises and writes about the arts of the Indonesian archipelago with almost maniaical fervour. Here’s some inside info. He’s writing the text now for a book about old Javanese folk art furniture. The book is based on one of the largest and most idiosyncratic collections of Javanese furniture, the David Smith collection. David is also a old friend and colleague of mine, who divides his time between his two homes, one on an island near Seattle, and the other in the town of Blitar on Java. The photographer for the upcoming book gave me a sneak preview of the unedited photos for the book at it will be a masterpiece. To be released next year by Editions Didier Millet. Susi, I am trying to locate Dr Sibeth as I have a Batak book purchased at Harrangal, Lake Toba, by my grandmother in 1925. I have not been able to find a current email for him online. Can you help?